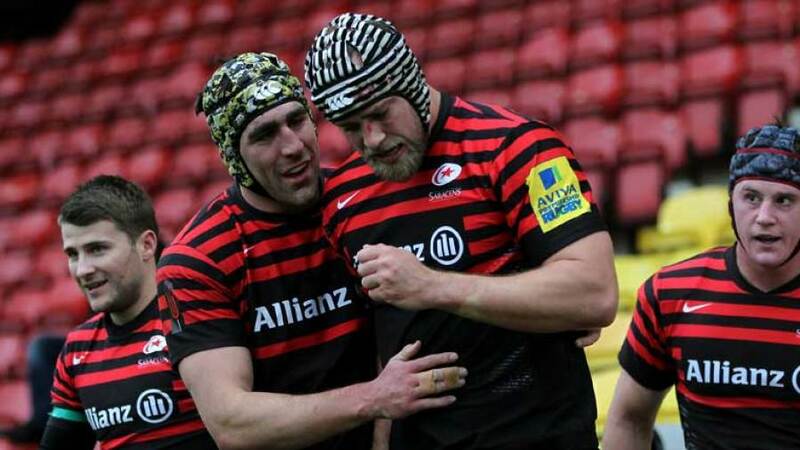 Springboks lock Alistair Hargreaves has been named as Saracens' new captain. Hargreaves steps into the void left by the now retired Steve Borthwick who called time on his career at the end of last season. Hargreaves, who lined up alongside Borthwick in the Saracens second-row, arrived at the club in 2012 from the Sharks and has since become an integral part of their team. Saracens director of rugby Mark McCall said: "Alistair has shown exceptional leadership qualities since arriving at the club in 2012, and is ideally qualified to be our new captain. He is unequivocally respected by staff and players alike, and we feel certain he will lead the squad brilliantly, on and off the field." Hargreaves added: "The captaincy is a fantastic honour, and I am looking forward to the responsibility."